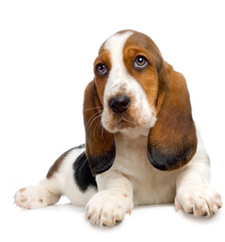 Dunstable Animal Clinic offers extensive services to aide you in the care of your pet to maintain good health. From your pet's infancy to adulthood DAC will provide guidelines and schedules to keep your pet healthy with routine exams, vaccinations, recommendations for dental care as well as spaying or neutering. As your pet reaches his or her senior years screening will be performed to detect and treat health issues early to maintain your pet's quality of life. Our mission is to provide high quality medical, surgical and dental care for our patients in a friendly, sympathetic , caring and personalized environment, stressing preventative health care and client education, while maintaing a good reputation in the community. We are conveniently located at 386 Main Street(Route 113), at the intersection of Lowell Street.